Well, things are really beginning to take off. With one week left in April, temperatures are up, with some days breaking 60 degrees. 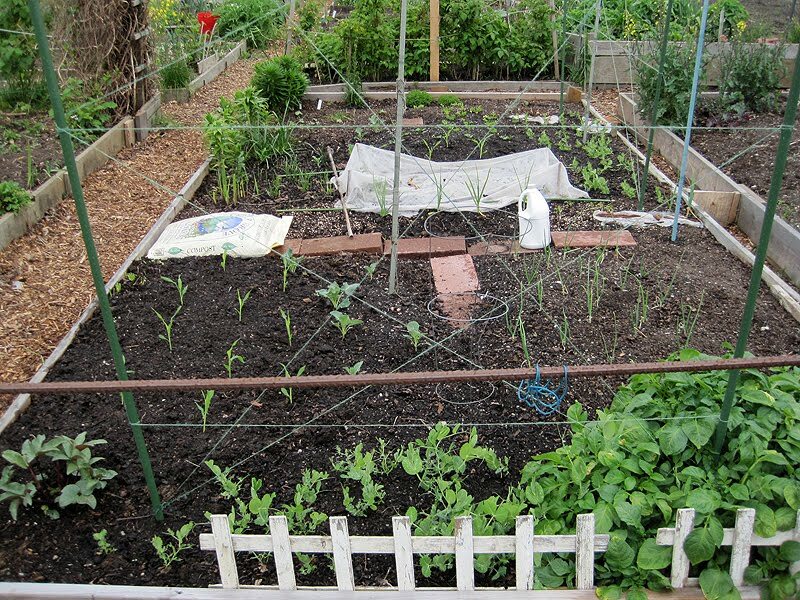 Along with the infrequent rain showers, everything green is thriving. I've planted nearly all of this year's vegetables, and am only waiting until May to seed pole green beans and plant some bell pepper starts (the ones from Lowe's have produced the best the last two years). 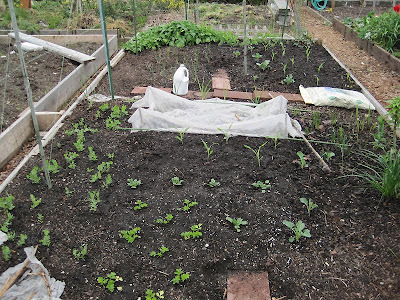 Finally, the Summer flowering plants are growing like weeds. The lilies are bushing out, the Campanula (Birch's Hybrid) is developing, and the fuchsia is just beginning to sprout out (in a few months it will easily encompass a five-foot diameter). The Kruckeberg Botanic Garden is located in Richmond Beach just to the north of Seattle, WA. The four-acre plant collection was assembled by Mareen and Arthur Kruckeberg over several years. Currently, it is open to the public and they also offer guided tours. 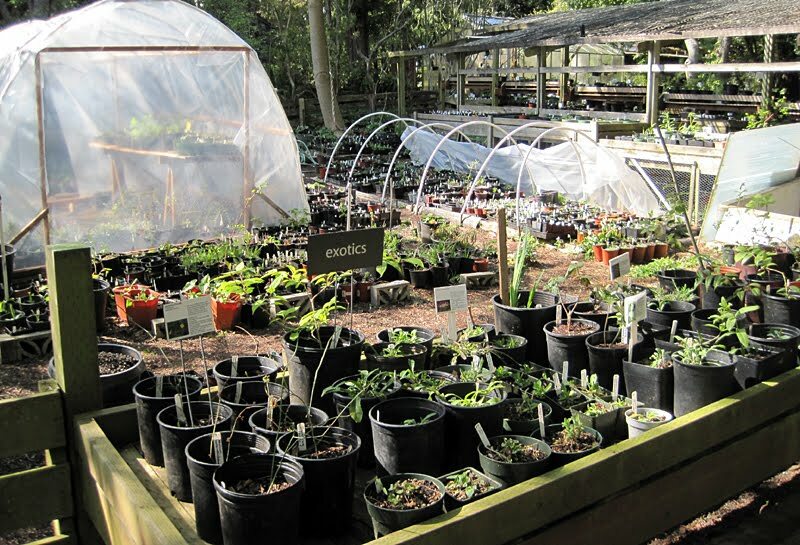 Towards the front of the property resides the MsK Rare Plant Nursery (open year-round Fri-Sun). They carry the most diverse range of plants I have ever witnessed in a location this size. 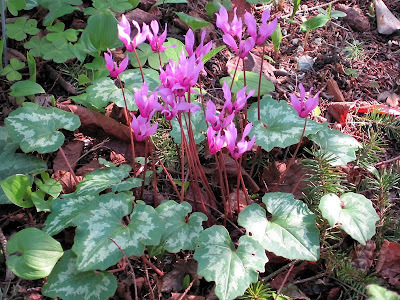 The one thing about Kruckeberg that I find particularly exciting is the sheer volume of cyclamen growing wild throughout the property. You can even find it next to the roadway bordering the front of the garden. C. Hederifolium is the most pervasive species, with C. Coum and C. Repandum making up the remainder. In fact, the Repandum is currently in bloom and stands out quite strikingly.